Treating Newborns with Trisomy 13/18: Have Times Changed? 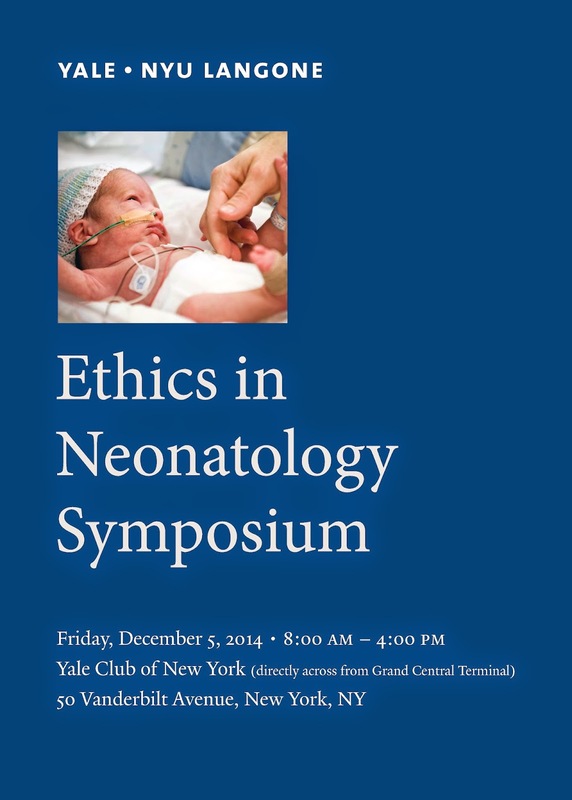 The Ethics of Pediatric and Neonatal Euthanasia. Are the Dutch and Belgians on the Right Track?